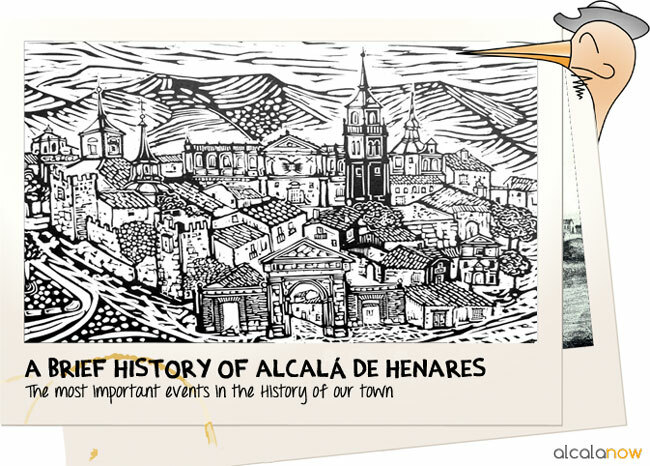 Why was Alcala de Henares important? 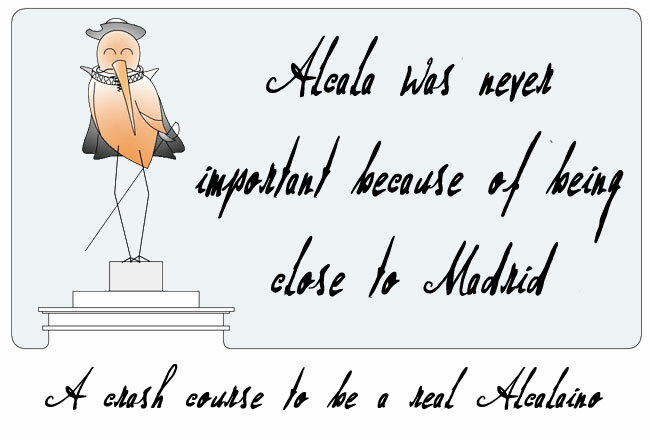 An explanation of why was Alcala de Henares important. And no, it wasn’t because of being close to Madrid. New bus from Alcala de Henares to Madrid Airport!!! 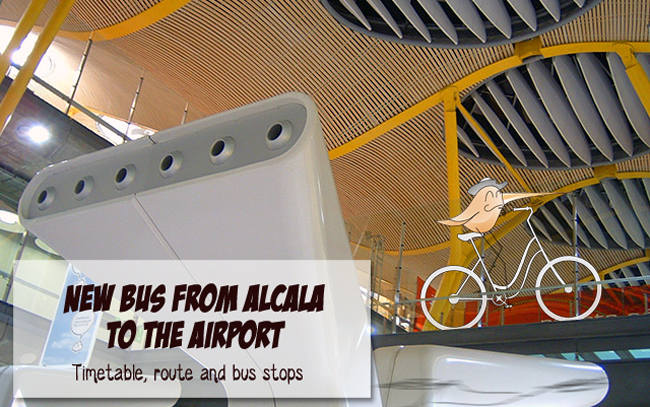 Schedule, routes and prices for the new bus from Alcala de Henares to Madrid Airport. 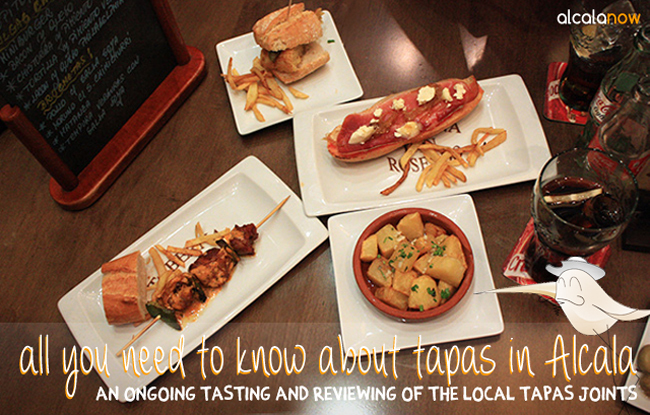 All you need to know about tasty tapas in Alcala! Alcalá is well known for its tapas, since pretty much every bar has its own specialty. 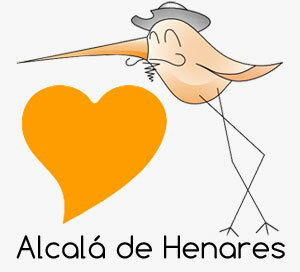 Do you wonder what are the best tapas in Alcalá de Henares? 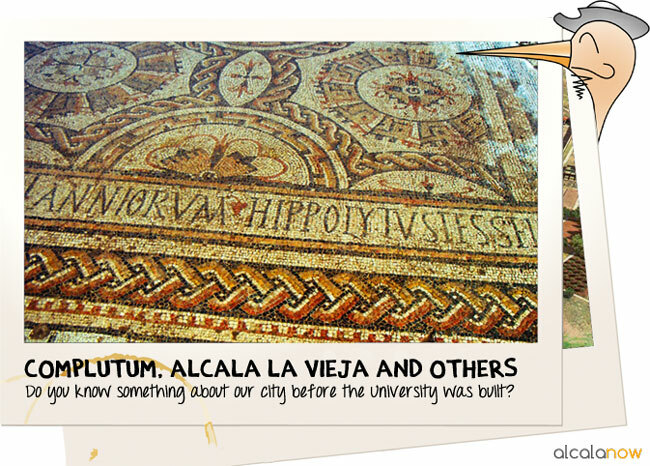 You already know how important is and has been the University of Alcala for our city, but… Do you know something about Alcala before the University was built? 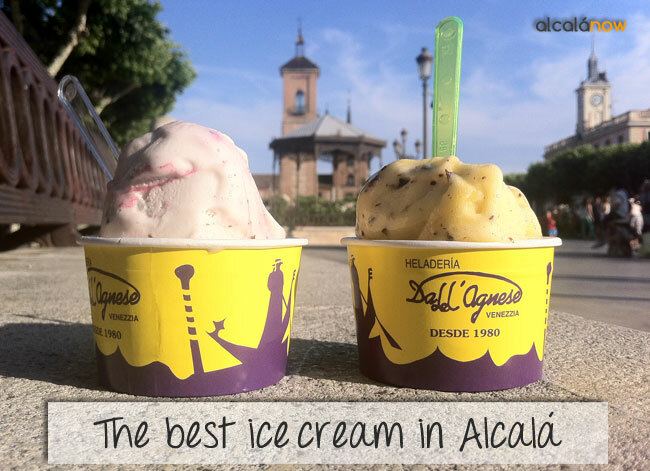 These are the places you need to visit: Complutum Alcala la Vieja and others. In this post we talk about the history of Alcalá de Henares, we tell you briefly the most important facts that you should know about our city. Aren’t you curious of its origins and how it developed?